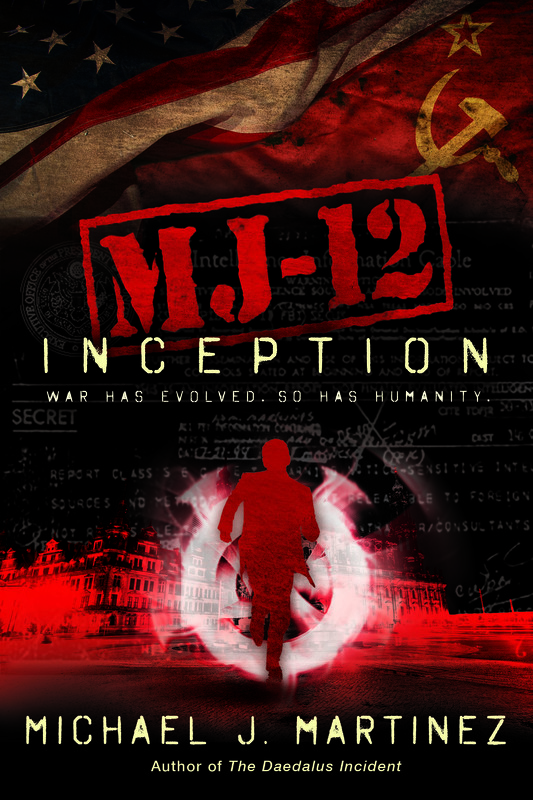 ← MJ-12: Inception is out today! 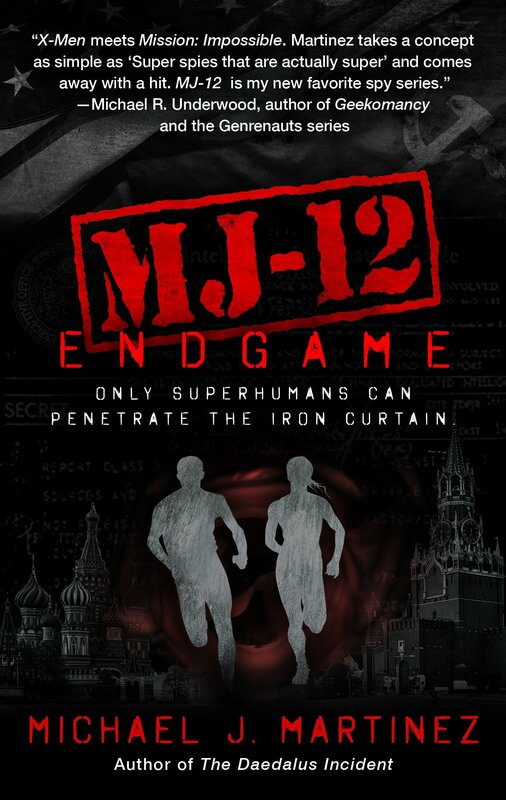 Assorted launch week news, plus signed copies of MJ-12: Inception now available from Borderlands! I’m now in San Francisco! And yeah, I’m rather looking forward to getting home and resuming some semblance of normalcy after a busy month-plus of travel. I was in the air for most of MJ-12: Inception‘s launch day yesterday, so there’s a few items here I want to call out. I was a guest on Chuck Wendig’s blog! Chuck is, of course, a fine human and a fantastic author, and I deeply appreciate all the support he’s shown over my short but busy fiction career thus far. In the blog post, which you can find here, I talk about everything I learned from The Magic School Bus. You didn’t read that wrong. I was also a guest on Mary Robinette Kowal’s blog! Another fine writer and amazing person as well! On her series My Favorite Bit, I talked about superpowers and character development. Finally, I was a guest on Janice Hardy’s Fiction University blog! On this one, I got to talk about opening one’s novel and different ways to do that so you can seize the reader’s attention and never let go. 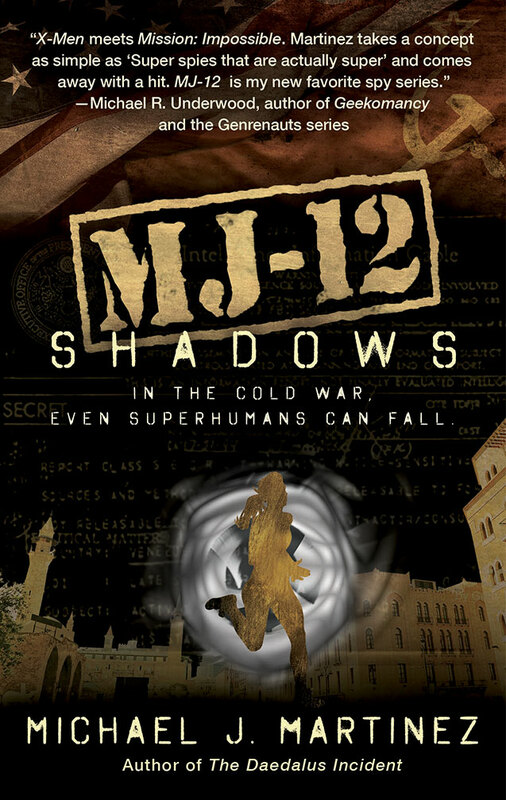 If you’re in the market for MJ-12: Inception, I strongly encourage you to get a signed copy from Borderlands. It’s a few bucks more than Amazon, but it’s signed and you’re helping to support the best darn genre bookstore around. Do it! I should also note that Borderlands has signed copies of the entire Daedalus trilogy as well! Finally, thank you all so much for all the support and love you showed this new book yesterday. Your reviews and retweets and Facebookery matter so much when it comes to spreading the word, and I deeply appreciate it.